Art Center Sarasota presents Only in Sarasota: Prints by John Pirman, March 4-9, 2019. 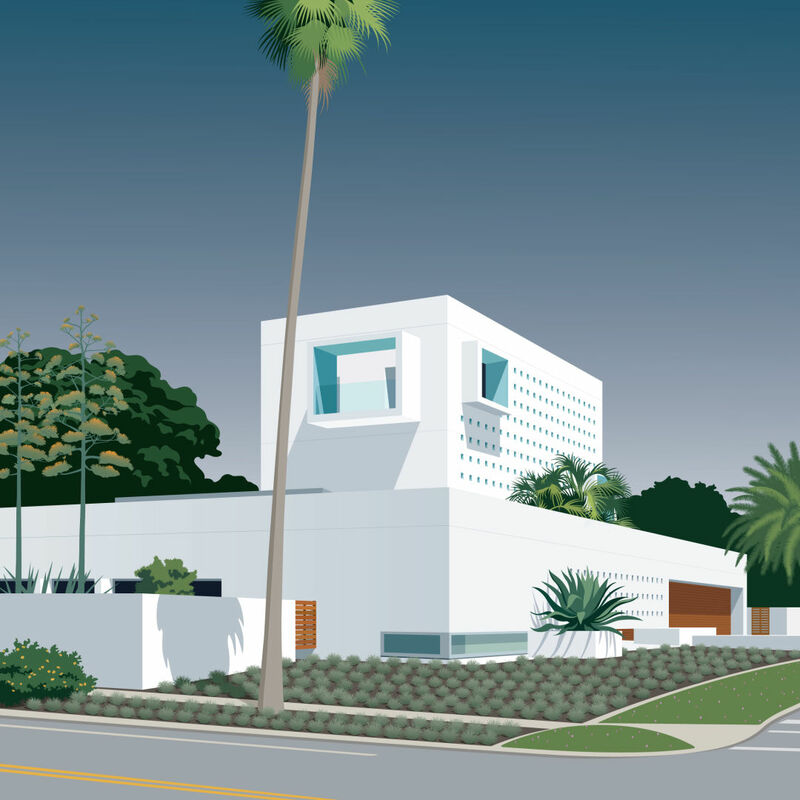 The exhibit features 27 archival pigment prints of Pirman’s renderings of Sarasota architecture, people and places, many of which originally have appeared in his monthly column for this magazine, called “Only in Sarasota.” A limited edition run of the prints, as well as a few specially created for the exhibit, will be available for purchase in limited editions. An opening reception with Pirman will take place Monday, March 4, from 5-7 p.m., and is free to the public. For more information about the exhibit, call 941-365-2032 or visit www.artsarasota.org.